Another cartoon acknowledging the snarky side of social media. 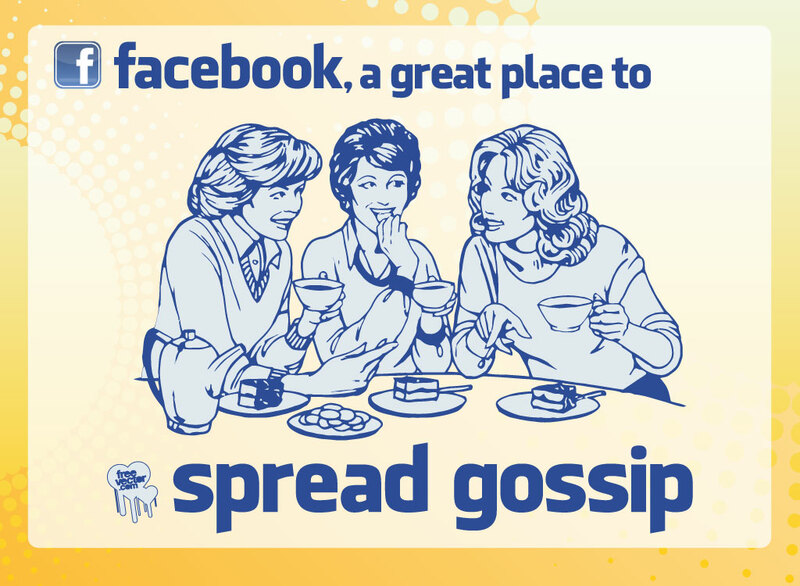 Facebook is the place to post rumors, innuendos and gossip about all of your "friends" for the world to see and spread. Tags: Colleagues, Facebook, Family, Friends, Gossip, Humiliating.